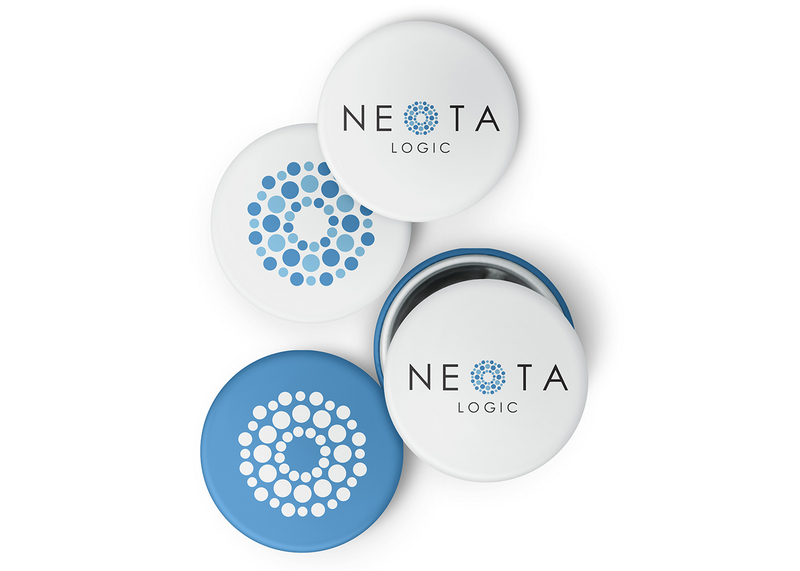 Neota Logic offers artificial intelligence software to enable expert decision making at Internet scale. 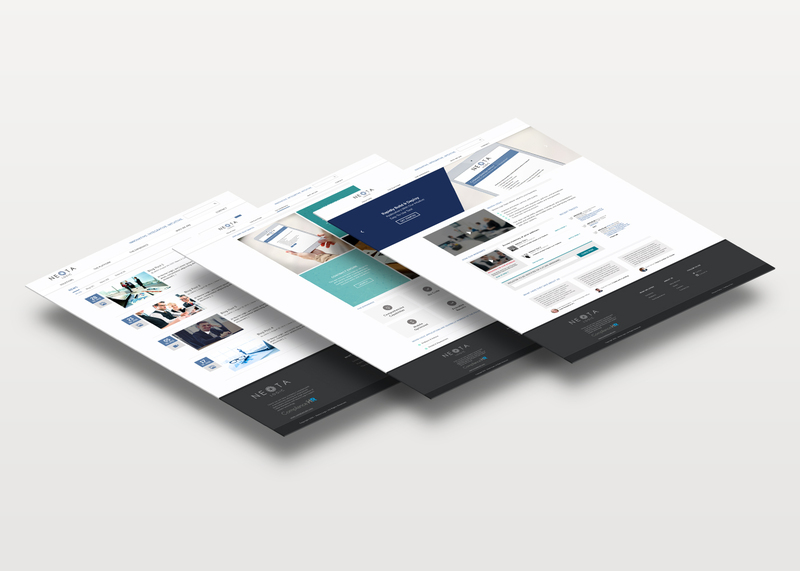 Their no-code approach is accessible to everyone, allowing non-programmers to develop, test, and implement legal compliance applications. 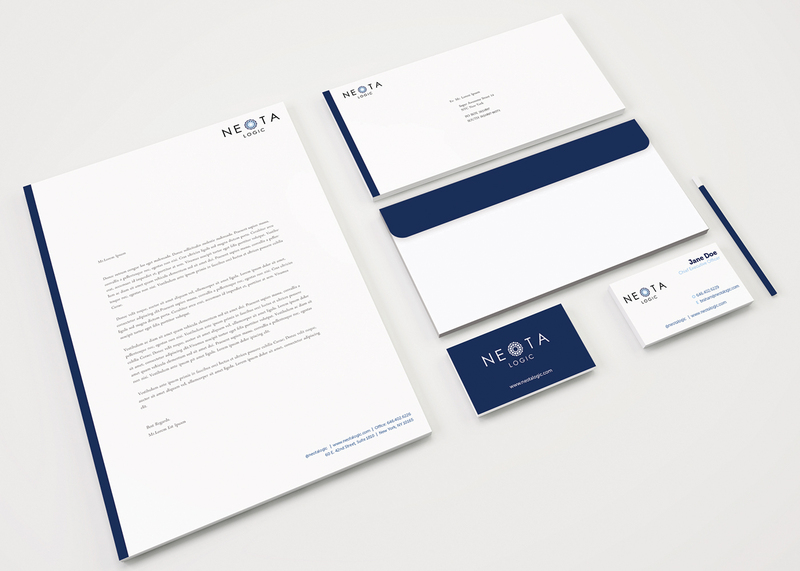 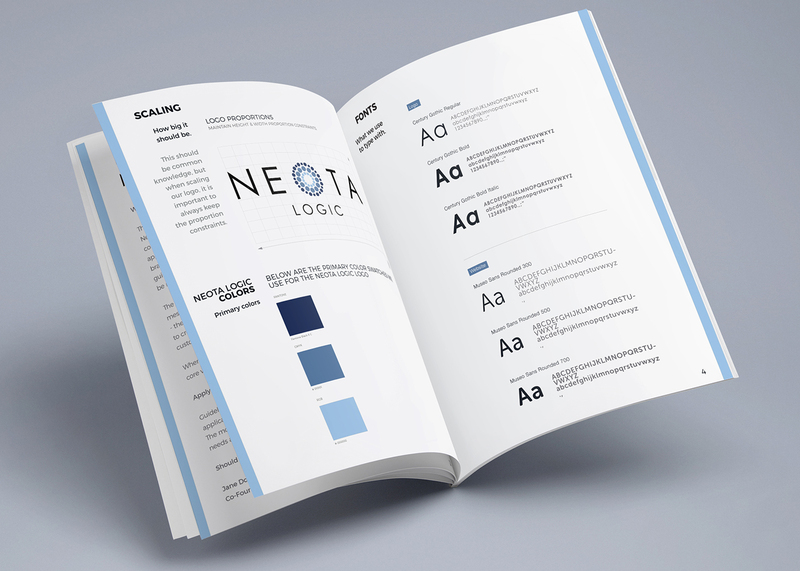 Ruckus developed a new logo, brand identity, and professional web presence for Neota Logic, helping the brand more fully engage and interact with potential B2B clients.